I enjoy beers all year round, but there’s something special about autumn beers. Over the past couple of weeks I’ve started seeing fall beers roll into the LCBO and have been gleefully snapping them all up for optimal autumnal enjoyment. Here’s what I’ve bought lately. Adorably traditional label, if I do say so myself. Creemore makes a really solid Oktoberfest style lager. As you might expect, Oktoberfest lagers match the cooler weather, meaning they have more body and often stronger flavours than, say, a summer wheat beer. This one particularly is a great introduction to Oktoberfest lagers – it’s not too much and makes for easy drinking on a chilly autumn evening. You know Linus feels about the Great Pumpkin? That’s kind of how I feel about this beer. This beer, man. I think it might be my great autumn love. Not to be too hipstery about it, but I have loved this beer for years, way before pumpkin everything became all the rage. 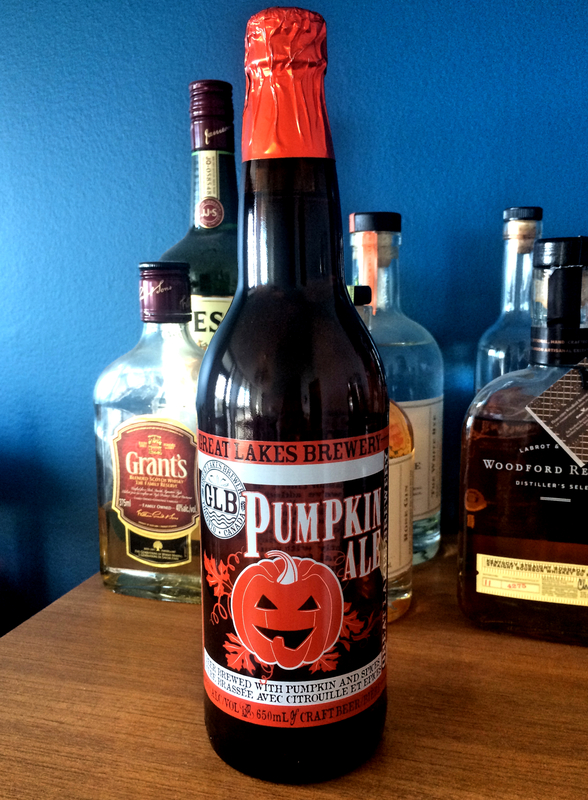 Unlike some other pumpkin beers that simply mix in pumpkin or pumpkin pie flavours at the end of the brewing process, GLB incorporates the pumpkin and spices right into the brewing. This makes the pumpkin-ness much more part of the beer, and prevents it from just tasting like a regular beer that someone sprinkled Club House pumpkin pie spice onto the top of. This beer is delicious. It has great body and depth of flavour. The sweetly satisfying maltiness is there in spades and happily absent is any sort of intense hops. 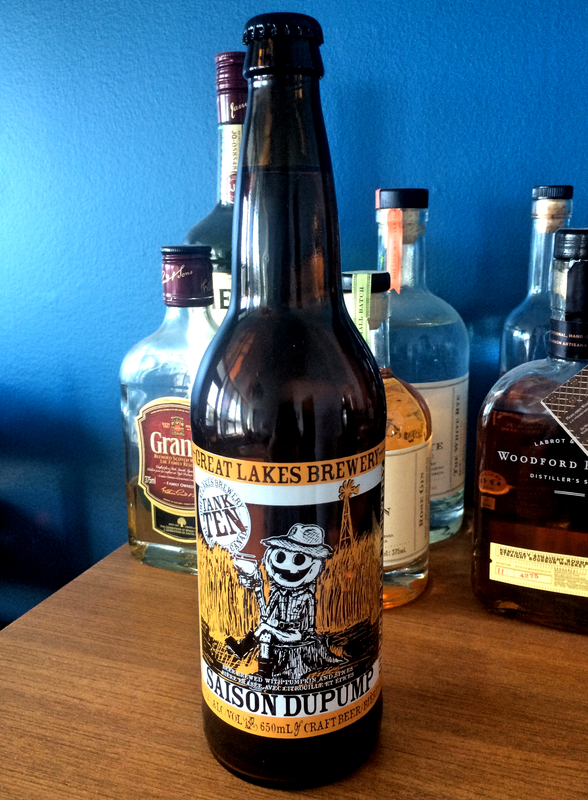 This beer would be a great accompaniment to a Thanksgiving dinner for the non-wine drinker. Not gonna lie, the title of this one makes me giggle. This is another gem from GLB (really, they’re all gems). This brew is a Beligan saison and again, has been made with pumpkin spices added during the brewing process. It’s a little more mellow than the Pumpkin Ale – I’d recommend it for anyone who likes lighter beers. I picked up a 6-pack of these two about a week ago, and have been pleasantly surprised. 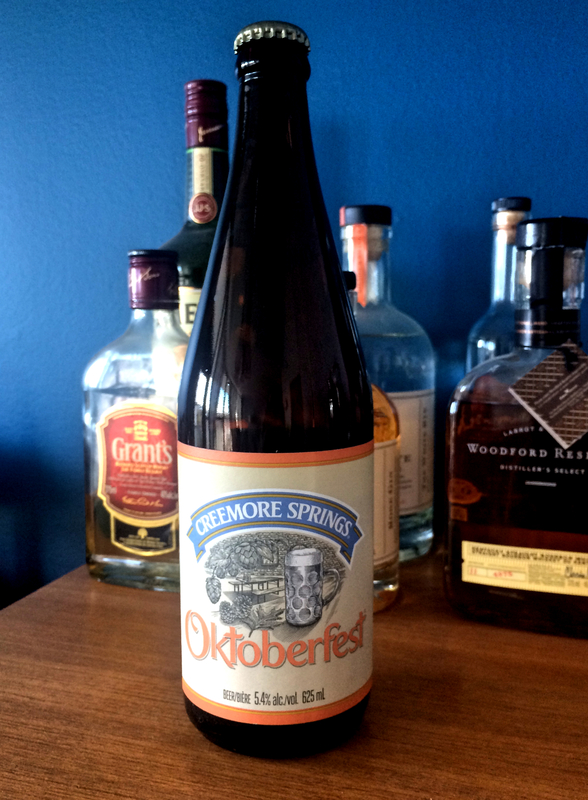 The Oktoberfest is a solid offering, warm and malty and great for autumn. The Pumpkin Ale is, again, brewed with pumpkin and spices right in it, and leaves me feeling like I just drank a pumpkin pie. Sounds kind of weird, but I mean it in the best way possible. 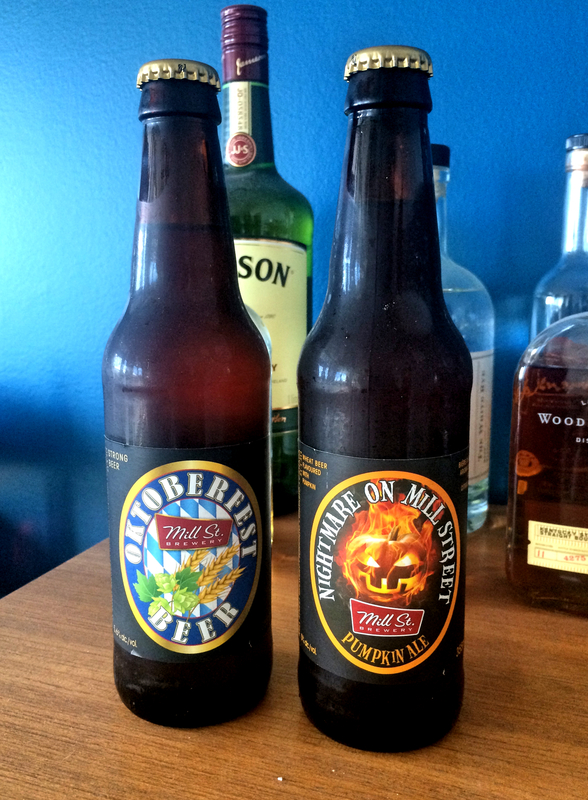 I’m always a bit wary of Mill St, because they’re one of the bigger brewers and I find their beers a bit uneven in terms of quality, but these two are a welcome addition to my fall beer roster. All this, and just the first haul! 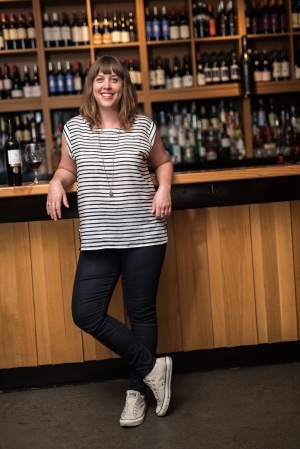 I can’t wait to see what else pops up at my local LCBO.